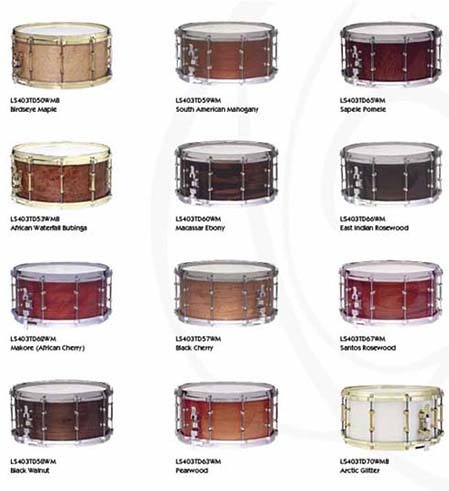 Ludwig offers loads of other Snare Drums for the beginner to professional musician. 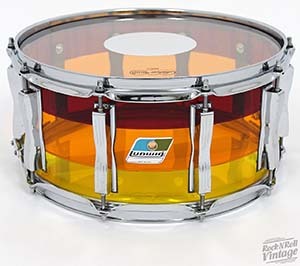 Ludwig snares are a great value and they have a snare to fit any playing style. They cover everything from the metallic crisp pop of the steel shell Rocker, to the deep punchy tone of brass shell snares, to the warm round tone of the bronze shell and the solid crack of the Rocker Elite Piccolo Snare. It’s all here, and it’s all Ludwig. 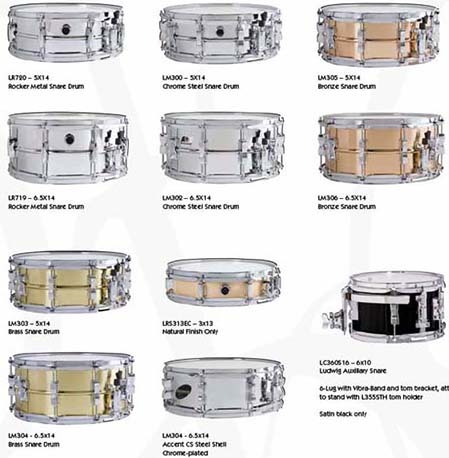 Ludwig is constantly updating their snare lineup. Here are a few examples of recent offerings. While many of these snares are still available there may be some snares that have been discontinued or that were a limited production run. If you're looking for an unusual snare it's best to call us to discuss Ludwig's current products. Copyright 2016 - All trademarks are property of their respective owners.